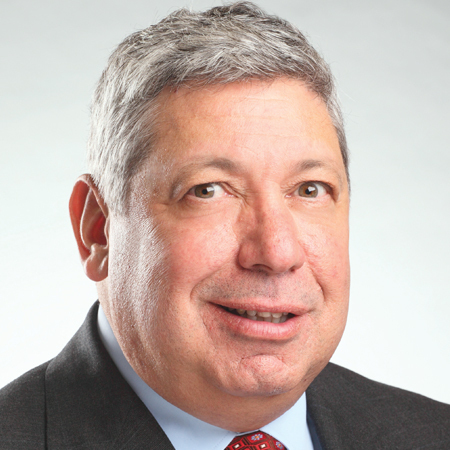 Tom Neri is currently the commercial director for technology & durables at GfK North America. With over 30 years of experience in consumer insights, Neri has developed a reputation as an established business builder, strategist and division leader with a proficiency in delivering insights and direction to management. His expertise includes the areas of customer engagement, brand/communication and product development research. He has previously led research practices covering Financial Services, Tech and Media, as well as having defined leading practices in Customer Loyalty. Neri has held similar leadership positions at other noted research organizations, most recently Ipsos and Vision Critical.